1995-2016 Aaron Kyle Design & Development LLC. All rights reserved. Programmer Analyst-GIS: Development/Administration/Process Automation: SharePoint development of custom lists, workflows, and InfoPath forms. Created dashboards and scorecards for project reporting. SharePoint Designer, InfoPath, Web Services, ASP.NET C#, MS SQL. Programmer Analyst-EUC: Development/Administration/Process Automation: SharePoint development of custom lists, workflows, and InfoPath forms. Created dashboards and scorecards for project reporting. Group was responsible for support, installation and migration. 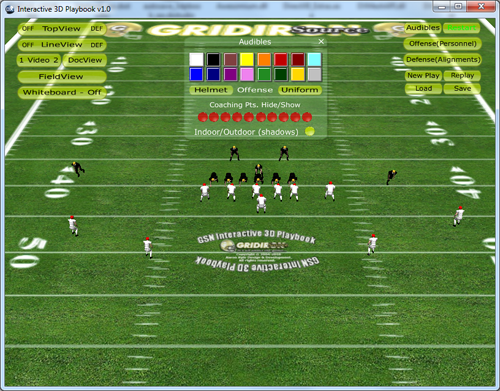 SharePointDesigner, InfoPath, Web Services, ASP.NET C#, MS SQL, SSRS, Oracle. Development/Administration/Training: Led group training sessions, documented best practices, architect custom solutions, developed custom web parts, and assisted with day-to-day SharePoint support. Developed custom lists/views, and workflows. Provided end-user training related to SharePoint OOB tools and LOB process automation. Updated and maintained the Lowe's vendor management SharePoint application. Developed and maitained project on-boarding and site provisioning tools. SharePoint Designer,InfoPath, Visual Studio, AvePoint, Nintex. CRS/BPO Support:Maintained and updated Human Resource salary and bonus review system. Developed and implemented security patches for ASP and .NET web applications. HRIT:Remediate ASP and .Net applications as a result of security audits WADS (Web Application Design Standards). Resolved issues related to SQL injection, XSS (cross site scripting), and parameter tampering. Employee Health & Performance: Designed, developed, and deployed web applications (gadgets/widgets) for intranet portal (Plumtree). SharePoint migration planning and web part development. SharePoint migration and training. Migrated portal content to SharePoint lists and libraries. Developed custom web parts for applications and web content graphics. Responsibilities included defining and deploying an internet and intranet strategy, web enable business applications, produce interactive multimedia applications for support of the sales and marketing team. SharePoint installation, administration, and development. eyeQ challenges your knowledge of famous actors and actresses of all-times. eyeQ in available for "free" in the Google Play Store. 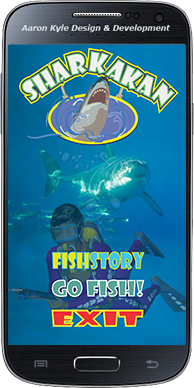 SharKaKan Sharks are attracted to Shark Cove to feed on its variety of colorful fish. Your mission is to keep the island's beaches and water safe from ocean predators by maintaining a balanced ecosystem. Don't become shark bait!. Both application utilize the accelerometer feature of your mobile device. 240 squares (tiles) to increase/decrease the difficulty. Images are continuously updated. - Beautiful loaded images (randomly). - Pass time and build 'brain power'! - Solve puzzles against the clock. - Use the "Retry" button to improve your time. 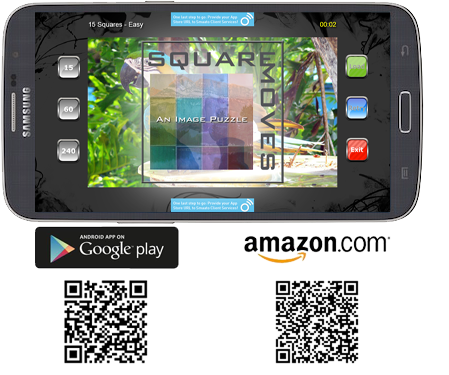 - All Android devices (Smartphones & Tablets). Play the web version here. JaydenRae is an e3 Story (Engage, Entertain, & Educate). 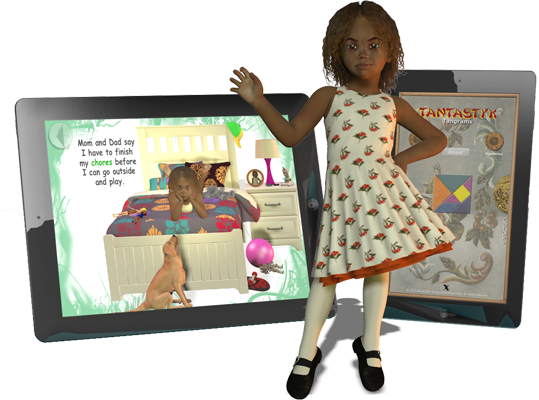 Interactive content with animated elements and educational games. 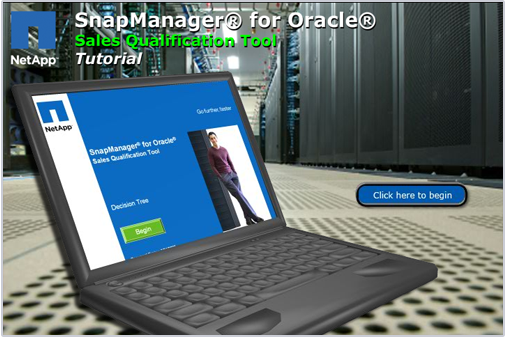 Ages 6 to 12.
e-Learning (tutorial) and sales qualification modules - LMS integration. Tools/technology: Flash AS 3.0, Photoshop, PowerPoint and VBA.